Juta offers a comprehensive selection of textbooks and resources developed to meet the curricula of southern African tertiary institutions. Juta is a leader in the fields of Commerce, Law, Accounting, Communication, Education and Health. Extensive lecturer support materials are available to support lecturer and student success. Juta customises print and electronic content to serve the specific needs of institutions and training providers with flexible, integrated, learning solutions. Juta products support academic literacy, develop professional competence and workplace readiness and our content focus assists in the transformation of curricula. Access the downloadable Juta Academic Catalogues here - Business, Communication, Health, Research, Tourism and Hospitality, Engineering, Marketing, Social Sciences and Accounting. Access to top selling Juta Academic titles as eBooks directly from our online webstore. 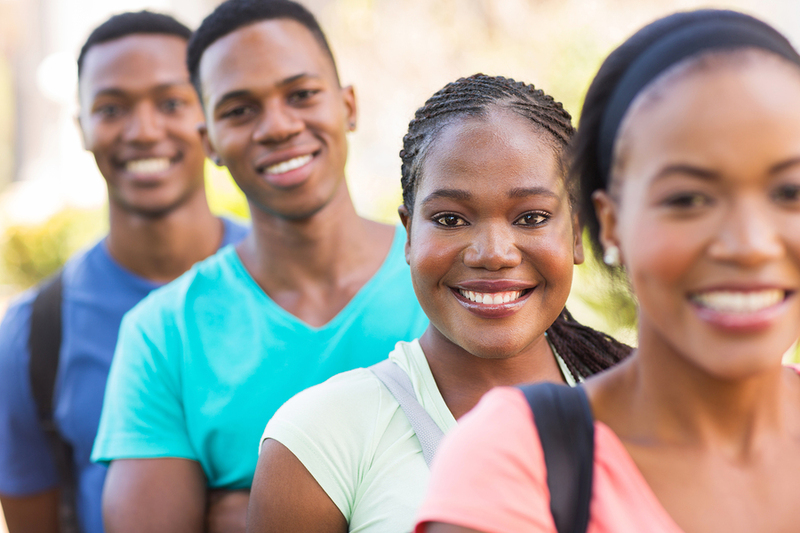 To support students in getting to grips with the challenges of campus life and tertiary studies, Juta has produced a Student Academic Survival Kit. This informative guide is intended to help students sail through campus life. As part of our commitment to meeting the evolving requirements of educators and scholars, support material is made available to lecturers using Juta Academic textbooks at prescribing institutions.